Simon joined Moses & Son in 2009, bringing sixteen years of experience from the rural merchandise and livestock agency business. 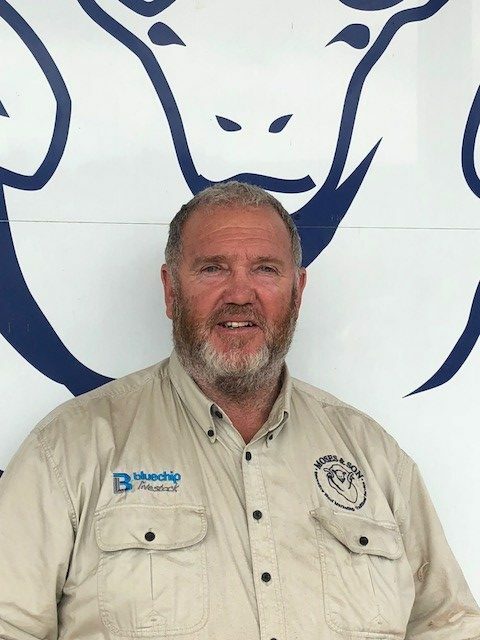 Simon comes from a mixed farming background at Tubbul near Young and has some twenty years experience in agronomy, farm planning and livestock health/nutrition. 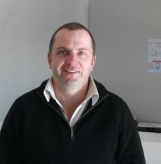 Simon has been a licensed Stock and Station Agent since 2008, and is currently the licensee for Bluechip Livestock. Simon and his wife, Megan run a mobile coffee business on weekends and also enjoy getting out and camping with their two children, Pipi and Lily. 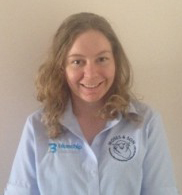 Adele has moved up the ranks within Moses and Son – from Administration to a Wool Technicial Officer. Adele was born and raised on a sheep and cropping family farm just outside of Laggan, near Crookwell, on the Southern Tablelands of New South Wales. Adele previously worked as an Office Administrator for a farm machinery dealership. Adele has a Certificate III in Business Administration, Certificate IV in Wool Classing and a Diploma of Agriculture. Adele is very passionate about the wool industry! Donna has recently joined our Administration Team in the Young store. Donna was born in Tullibigeal. Her and hubby operated their family property in the Kikoria area for 35 years, during that time, Donna worked with MJ Frankel and Son Pty Ltd at Tullibigeal for a number of years. Afterwards, she spent 10 years working for the NAB at Lake Cargelligo, before moving to Young in 2014 to be closer to her 2 grandchildren. 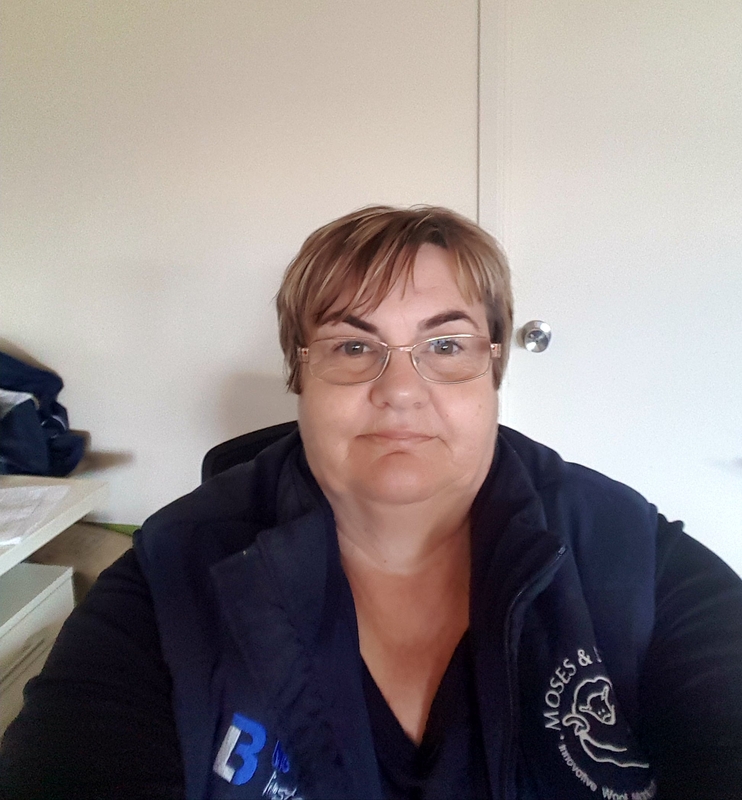 After relocating, Donna completed a 12 month maternity relief position for Elders Young, and also spent a short time working as a livestock coordinator with Hilltops Meats. 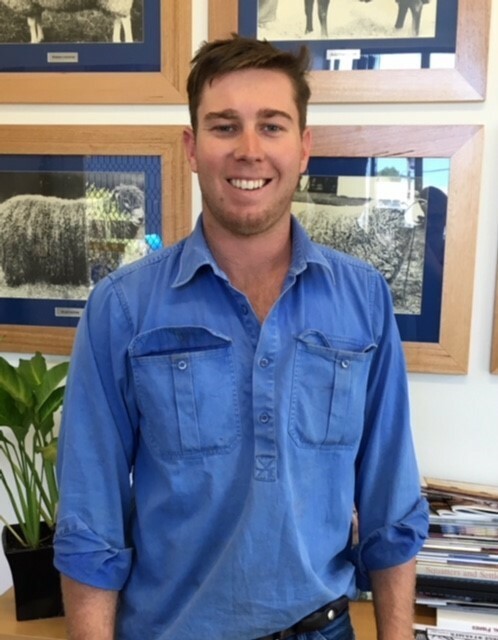 Will joined the team at the end of 2017 as our Livestock Farm Assistant, Will hails all the way from sunny Queensland! Will studied a B. Agriculture Production and Management, majoring in livestock at the University of New England. Will is a keen rugby player donning the boots for the Young Yabbies! Glen brings with him decades of wool experience, including marketing, wool & sheep classing, ram selection & private buying. Glen’s experience in animal health & nutrition products will keep your flock at their optimum.